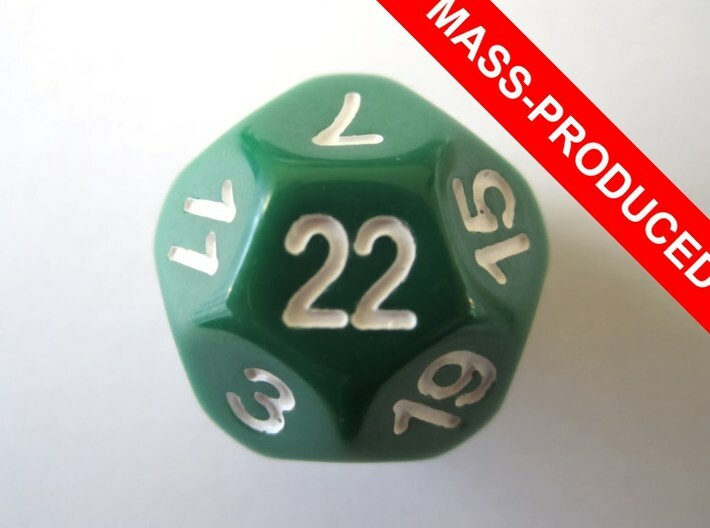 Visit this Kickstarter to mass produce more dice! 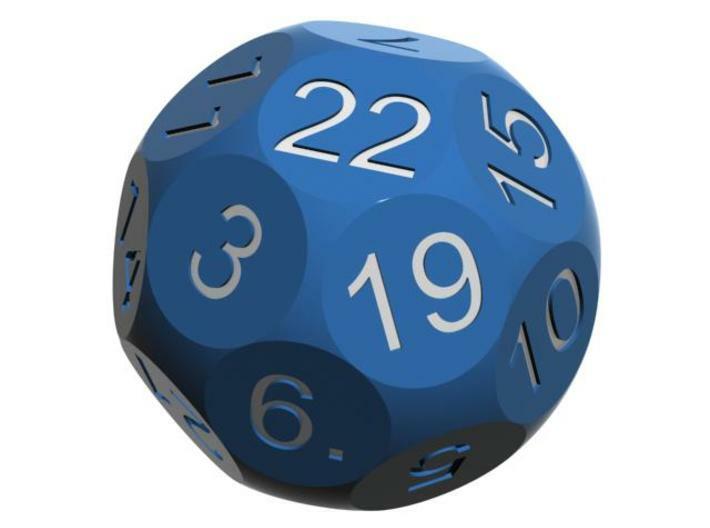 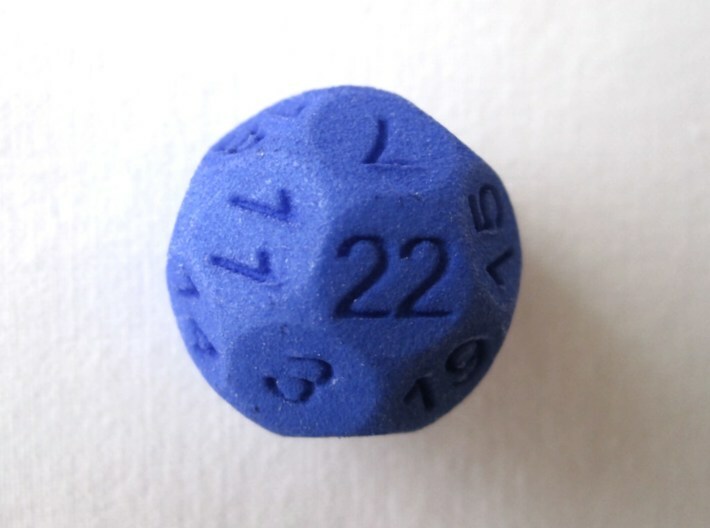 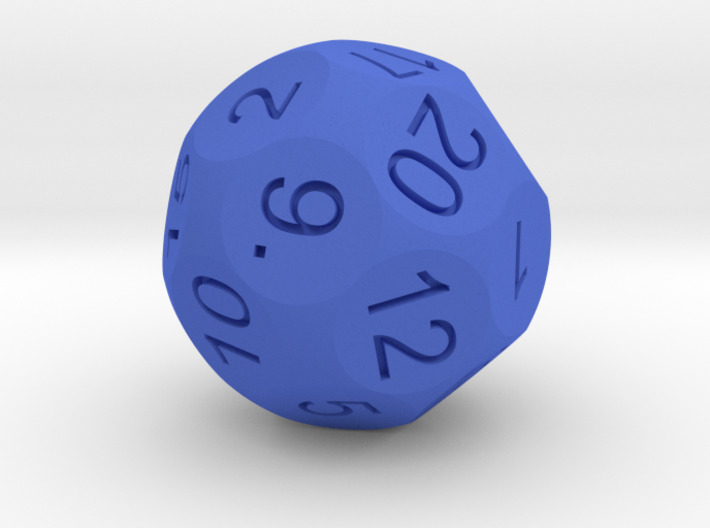 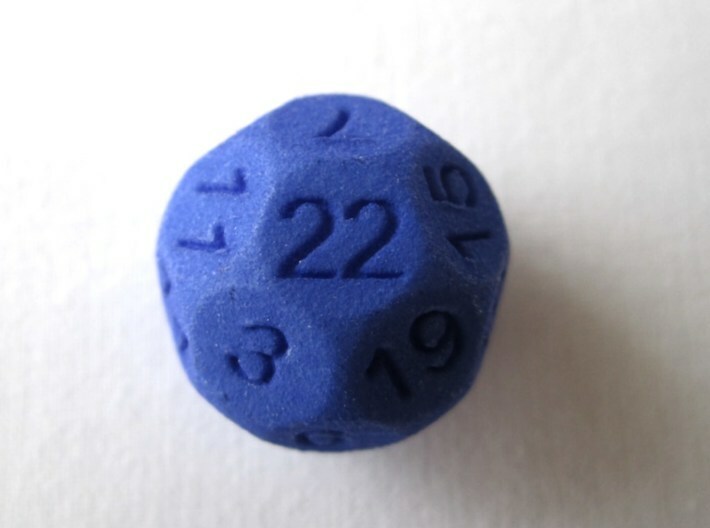 A new version of the D22 with the numbers located on the faces. 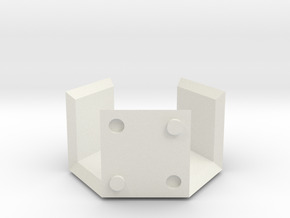 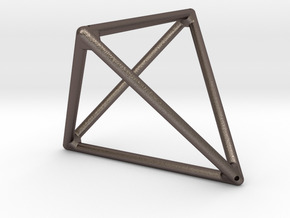 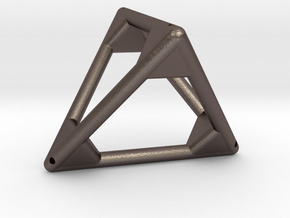 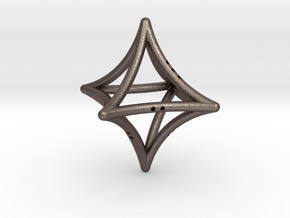 It has a 5-fold symmetry.